How do you feel when something which you have believed in, something which you have always thought to be true ceases to be? Thanks to my parents, I developed an interest in reading at an early age. I still remember the days when my mother used to buy me those perennial Indian comics like Panchtantra, Chacha Chaudhary, Tinkle and Champak etc. During my non school hours, I could mostly be found tucked away in a quiet corner of the house with my heard buried in one of these comics. I was probably in my early teens when my father introduced me to the one and only William Shakespeare. At first, his plays sounded a bit greek to me, but slowly I got the hang of the language and then there was no looking back as I went on from one play to the other and finished reading most of his major plays. I was still in my teens when I first heard about 23rd April being chosen as the ‘World Book Day’. 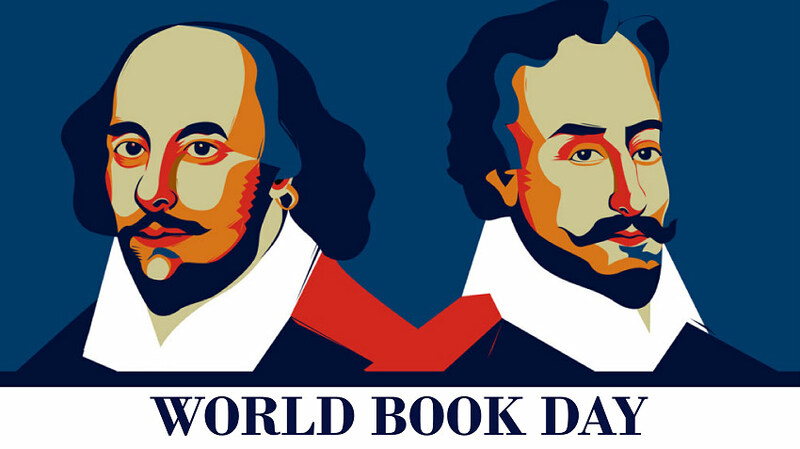 I knew it was the perfect date to celebrate books as 23rd April was the birth anniversary of the Bard. I had held this “belief” for 15 odd years, before it was broken in the most unusual manner. It happened recently that I was in Bangalore visiting an old friend. Now one place I always make it a point to go to is the Blossom book store. So my friend and sat in our Uber and made our way through the Bangalore traffic (which seemed like eternity) to finally land at the stairs of the iconic Blossom building. 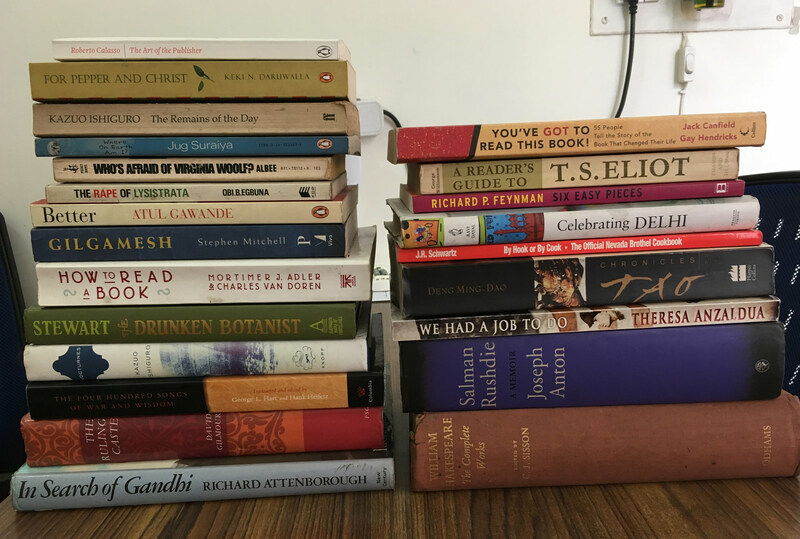 After spending couple of hours going up and down the floors, sifting through the high racks packed with books from top to bottom, we found ourselves at the billing counter with our mountain of books. “Done,” I cut him off, already feeling excited that I was going to get all these books for free. At first, I did not really believe what I heard (well how often does it happen that somebody’s birth and death anniversary happens to be on the same date. But then how often have we had somebody like Shakespeare!! ). But the more I googled, the more disappointed I got. The disappointment slowly turned into resentment as to how could I miss this? And how could I forget about Cervantes who probably wrote one of the Greatest Novels Of All Time? I was still busy questioning myself when I found my friend actually looking a bit dejected. “I would have if I had picked some more books,” he said as both of us burst out laughing. So I finally did the honors and left Blossoms loaded with books feeling happy that at least a long albeit wrong held belief finally stood corrected, even though it left my bank account a little depleted.